Technology has played a significant part in the evolution of kitchen appliances. The food industry has seen substantial development in recent years, incorporating new technologies to provide higher production rates at lower costs, which have made businesses more financially competitive. 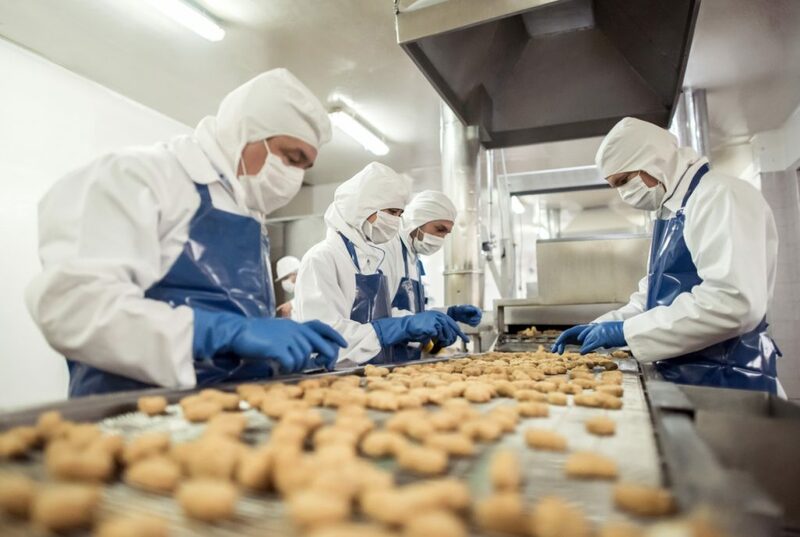 With the United States food processing industry generating $750bn in 2015, this represents a sizeable market and a figure that will continue to rise due to increasing demand.